Working for McDonald’s is more than just a job. It’s about you. 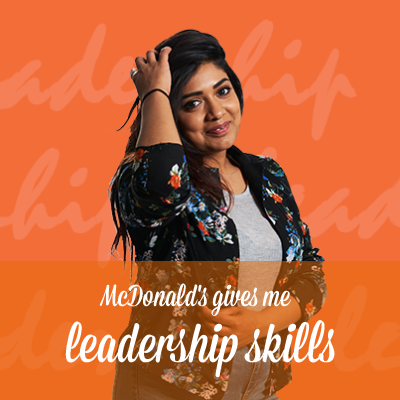 Whatever you want to get out of your career – with McDonald’s, you can. Things move fast at McDonald’s, whether we’re serving our customers or helping our people build their futures. In our workplace, we promote flexibility, opportunity, equality and development. McDonald’s employees come from all walks of life, but share a common approach: positivity. We know that happy employees help to make happy customers, so we want you to enjoy your work. Why choose a career with McDonald’s? 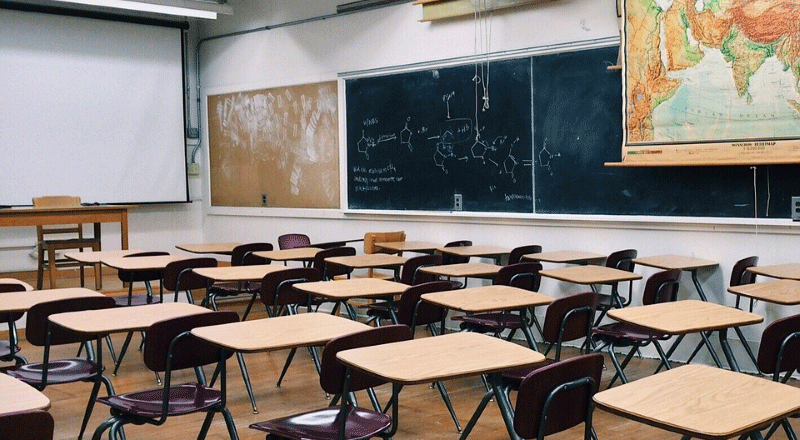 Aged 16+ and left or leaving school? 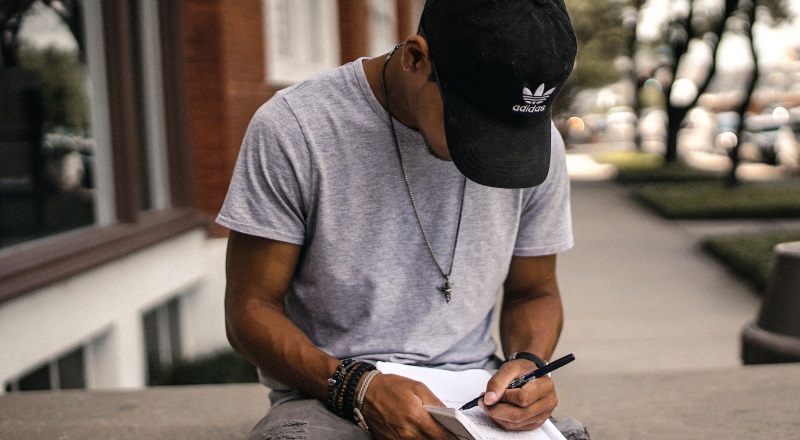 If you’re ready to learn new skills for life this could be for you. 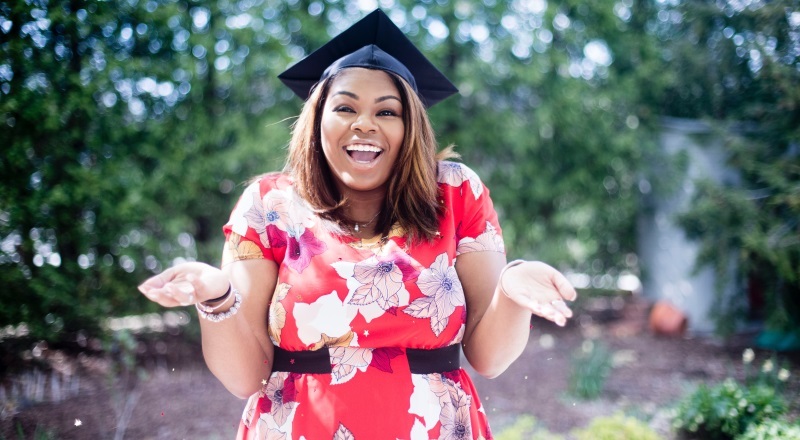 Study for a cost-free degree and get real managerial responsibility right from the start. 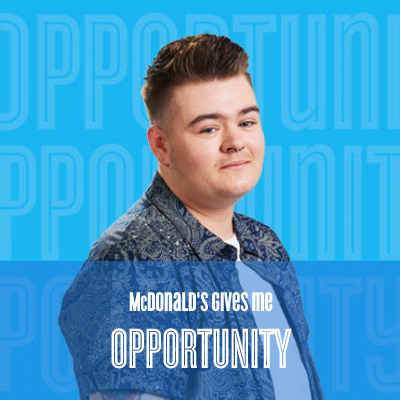 “When I finished school I wasn’t sure what I wanted to do, so my sister suggested I apply to join McDonald’s and I haven’t looked back. I started as a Crew Member and I worked my way up to Shift Manager, now I get to show others that you can build a successful career here. 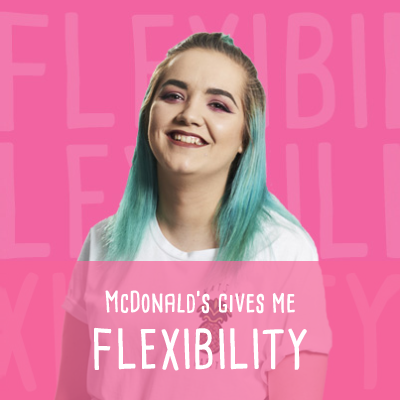 “I didn’t have any expectations when I first joined McDonald’s – it was just a way to earn a bit of extra money during university. But my teammates have become my lifeline for support in and out of work. I’m even moving in with my best friend Beth, who also works here. “I was always a bit shy, but since joining McDonald’s I’ve really come out of my shell. I met my best friend Elliott here and now we’re always making our teammates laugh or our customers smile – usually with a song or a joke. 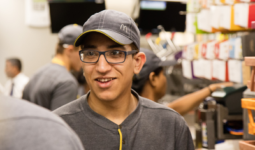 At McDonald’s, we’re proud to employ great people who are passionate about their jobs. But they’re all different. Some want to improve their prospects. Others want a job that fits round their family life. And some just want to earn a bit of extra cash working with good, friendly people at a place where they can grow. Everyone who works here wants and needs different things. And no matter who you are, what you need and where you’re going, McDonald’s can be a part of it. 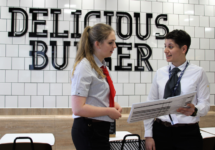 McDonald’s is proud to be one of the largest private sector employers of young people in the UK. 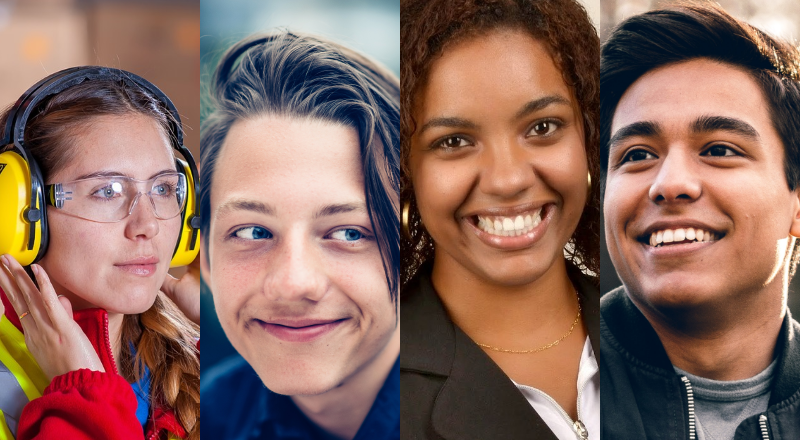 Three-quarters of our employees are aged 16-25. 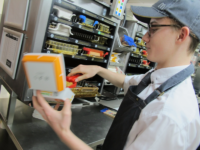 For just under half of our people, their job with McDonald’s is their first. 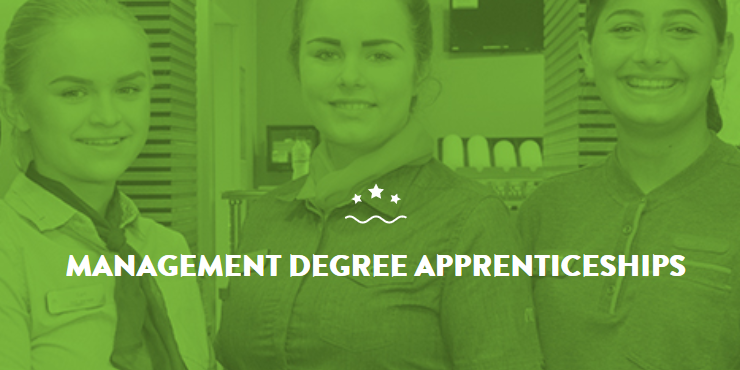 McDonald’s is a great place to learn business skills that last a lifetime. Communication, teamwork and time management are vital to the job our employees do every day. But they are also transferable to many different career paths. Great opportunities as this come with training to match. 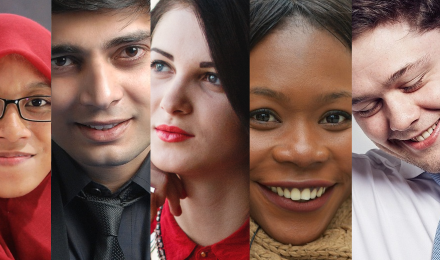 Every year, we invest over £43 million in developing our people. 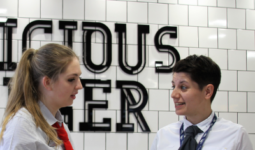 Every one of the 120,000 employees working for McDonald’s has the opportunity to take part in structured training, whether it’s in customer service, team work or financial management. 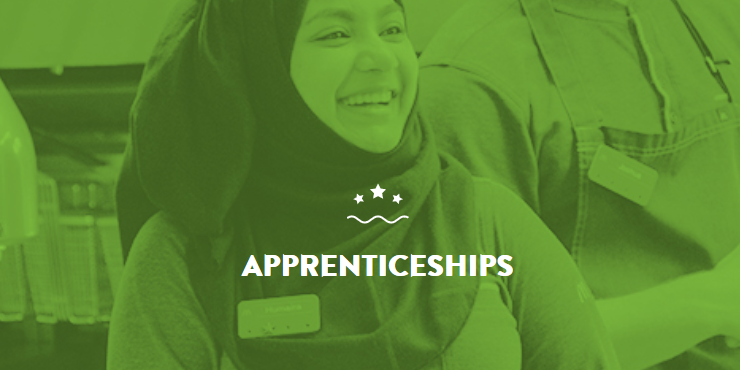 Plus, you can achieve an array of apprenticeships and qualifications, many of them nationally recognised. Working for McDonald’s is more than just a job. 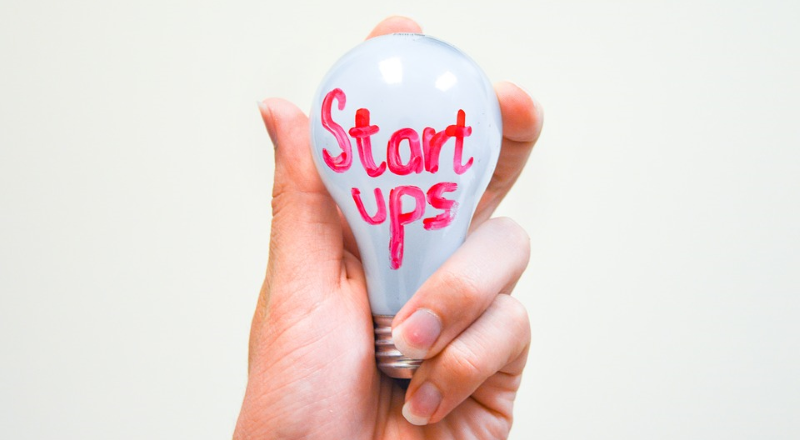 We’re a business that aims to have a positive impact in everything we do. We offer good value, quality food and a fantastic experience for our customers. But it’s not just about the millions of meals we serve each year. It’s also about the hundreds of communities across the UK where you’ll find our restaurants, and the thousands of people who work in those. 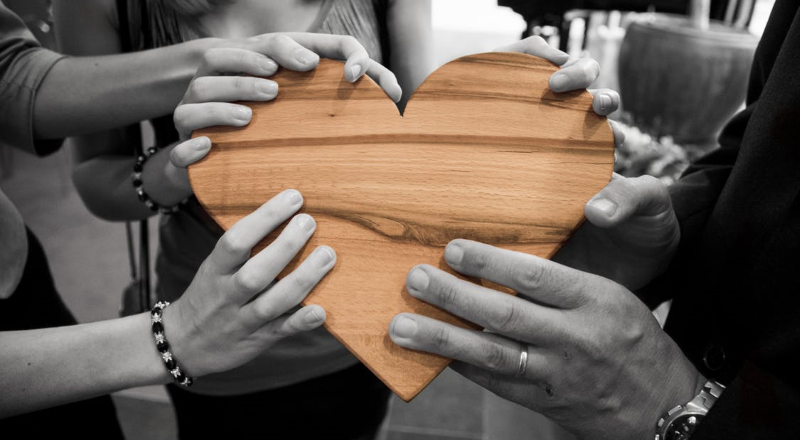 Whether it’s helping families through Ronald McDonald House Charities, our environmental commitments or our work with local football clubs, we’re proud to support the communities we’re part of. We support over 5,000 local football clubs across the UK, providing 250,000 kits, rewarding volunteers and holding community football days. Our charity of choice for more than 25 years helps provide a home-away-from-home for families whose children are in hospital. Our staff and franchisees raise millions of pounds every year from collection boxes in restaurants, the proceeds from the carrier bag charge in Scotland and Wales, and by holding fund-raising events throughout the year. Taking care of the environment is very important to us. We’re committed to sending zero waste to landfill by 2020, which most of our restaurants achieved in 2017. We are also over half way into our target to recycle at least 50% of our waste by 2020. We aim for all of our packaging to come from recycled, renewable or certified sources by 2025. We also send paper cups separated by customers in our restaurants for recycling at specialist facilities within the UK.